The 18-storey Royal Lancaster London stands on the border of Hyde Park, offering amazing views of the famous London skyline. In 2017, the hotel celebrated its 50th anniversary by unveiling the results of a stunning £85 million renovation which included the complete refurbishment of all 411 rooms and suites in addition to the public areas, featuring a white Carrara marble staircase. The new guestrooms have been designed to combine timeless style, sumptuous comfort and incredible city views. There are two award-winning restaurants onsite; Nipa Thai serving traditional and authentic Thai cuisine and Island Grill, offering modern and locally-sourced British dishes. In addition, guests can enjoy three new outlets: Hyde Bar, Park Lounge Bar and Park Restaurant. The Hyde Bar is perfect for Champagnes, gin cocktails and sharing plates, or the relaxed Park Lounge Bar has a menu full of modern classics. The Park Restaurant, with stunning floor to ceiling views of Hyde Park, serves an extensive breakfast and an Afternoon Tea. The hotel boasts some of the city’s largest event spaces. 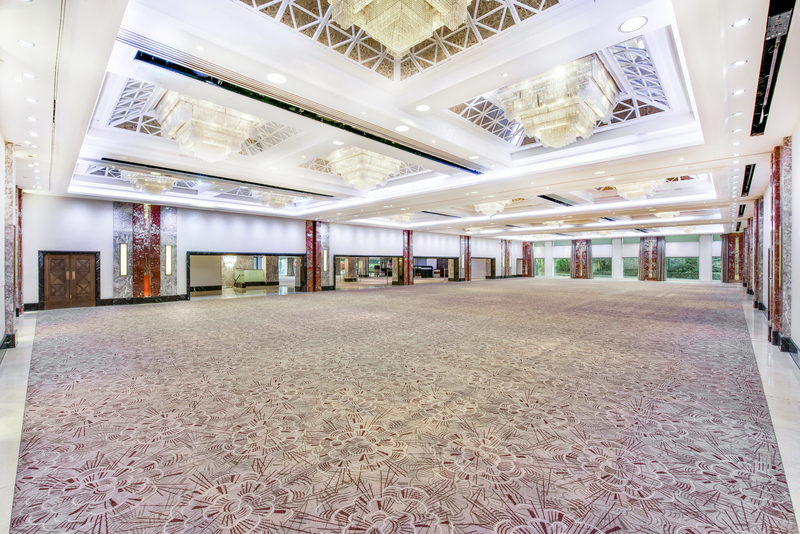 With 2 large ballrooms; the Nine Kings and Westbourne Suites and 13 stylish meeting spaces, the hotel can cater for every type and size of event from 2 to 1000 guests. Many of the smaller meeting rooms and boardrooms have stunning views over Hyde Park and London’s famous skyline! Conveniently located adjacent to Lancaster Gate Station, Paddington Station is just a 5 minute walk away, offering easy access to Heathrow Airport.